This herbal balm is a multipurpose skin conditioner that is a soothing natural option for minor scrapes and scratches. It is now available Wholesale! 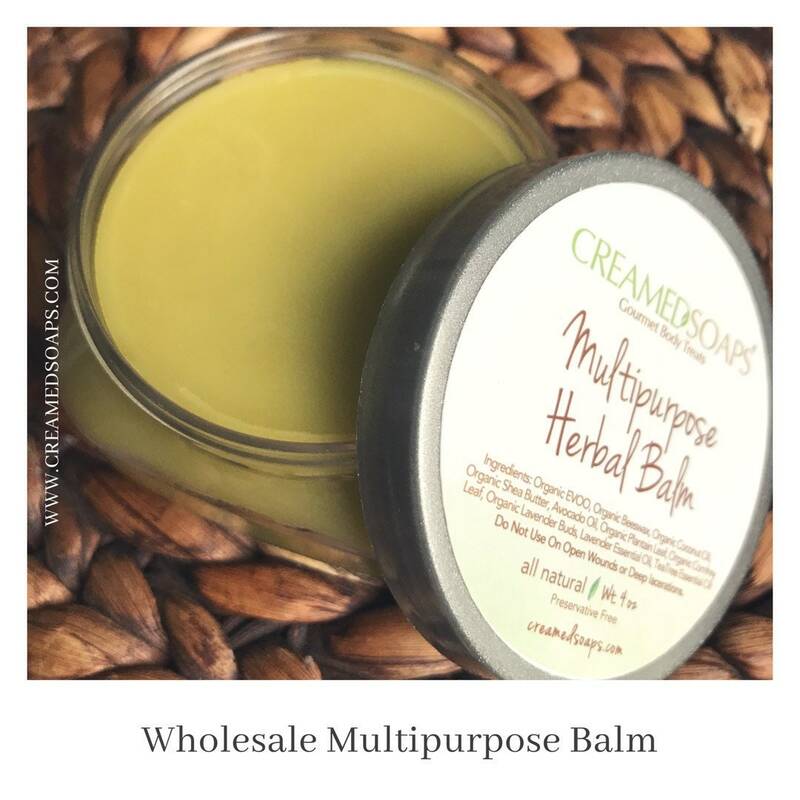 This listing offers you (12) 4 oz balms complete with CreamedSoaps branding & ready to sell!